This is a great non woven drawstring backpack for small things. 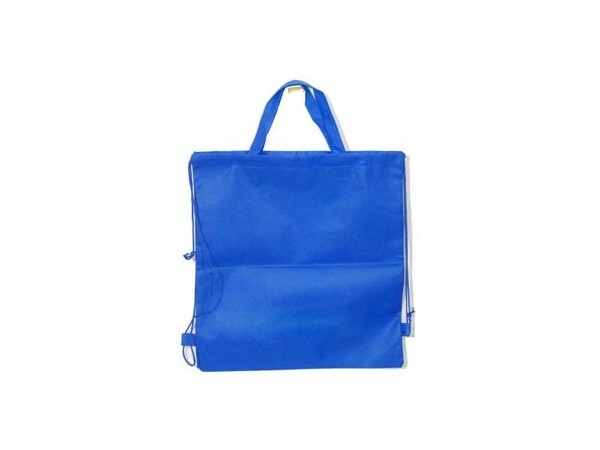 These bags are well designed and durable. Perfect for people who tote things to work and home.It’s also good for lightweight books.